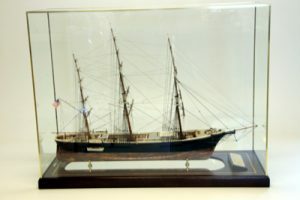 A librarian with a Masters degree in German, Mr. Glanville has been building ship models professionally since 1975. 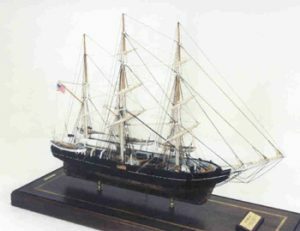 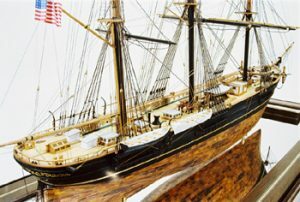 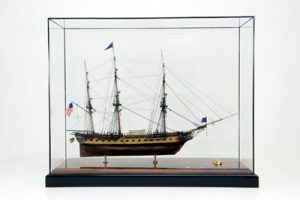 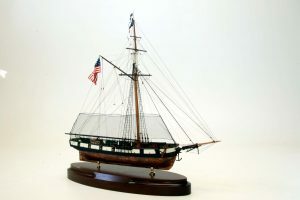 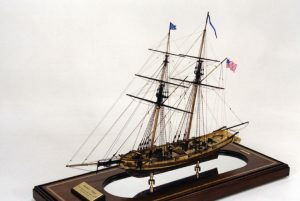 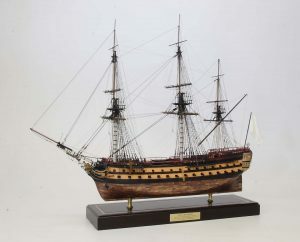 He has lectured at schools and local museums, and one of his early works, the 1/8” scale model of USS Constitution, is on display at the Ships of the Sea Maritime Museum in Savannah and the Battleship North Carolina Museum, Wilmington. 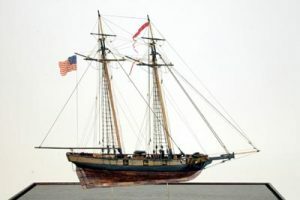 Many of his models are in private collections throughout the United States, and his recent commissions include two models for the Washington Navy Yard and Ft. McHenry National Monument.